Nova Scotia is a step closer to being the first place in North America with presumed consent for organ donation. 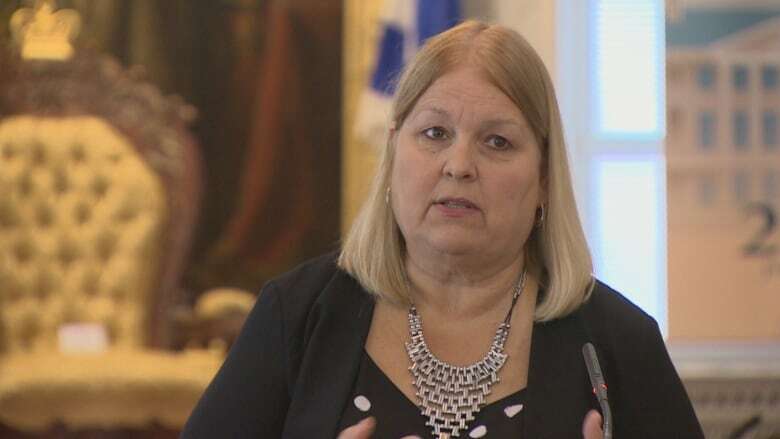 Members at Province House unanimously passed the Human Organ and Tissue Donation Act Friday, a bill that will require people to opt out if they do not want to be an organ donor. The bill does not apply to people younger than 19 or who lack the capacity to give consent. Health-care workers would still be required to have a conversation with next of kin before donation could take place. Several MLAs spoke to the bill, most notably Environment Minister Margaret Miller, who talked about her son, Bruce, who was killed by a drunk driver. "Seeing him lying there was the biggest shock of our lives," she said. "Nurses immediately asked us to think about organ donation. We were stunned, we were puzzled and we were numb. But after painful consideration, we believed that it was the right thing to do." Miller said her son never signed his donor card, and so the family didn't know for sure what he would have wanted. It was only later they learned from a friend that Bruce believed everything should be donated. "I could finally draw a breath of relief knowing that we had unknowingly followed Bruce's wishes," said Miller. 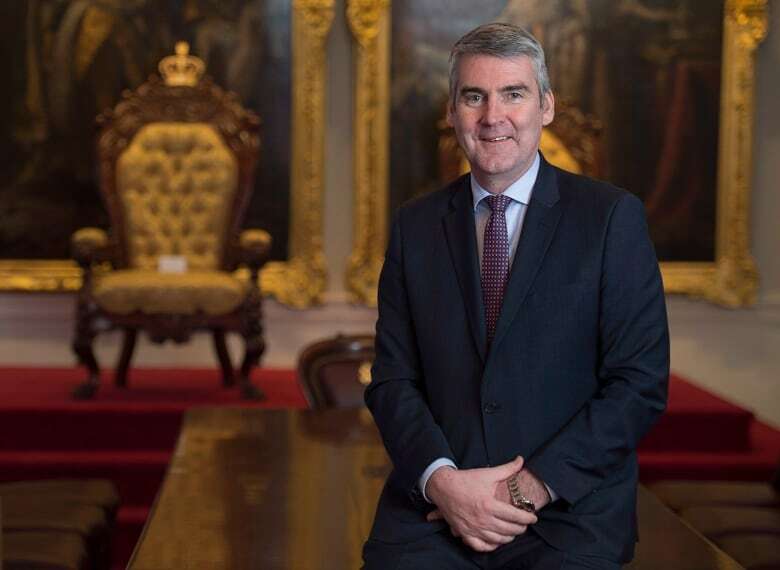 Premier Stephen McNeil said the bill is as notable for him as his government's effort to settle the Nova Scotia Home for Colored Children file. 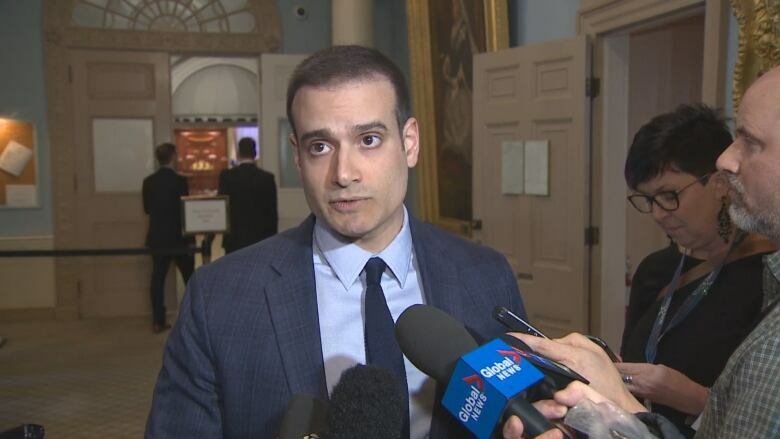 "I know the impact that that has had on individual lives and I believe this one will be similar in the sense that the impact of this will be felt many years out by individuals both who are donors, families who are donating, as well as those who are receiving," he told reporters at Province House. 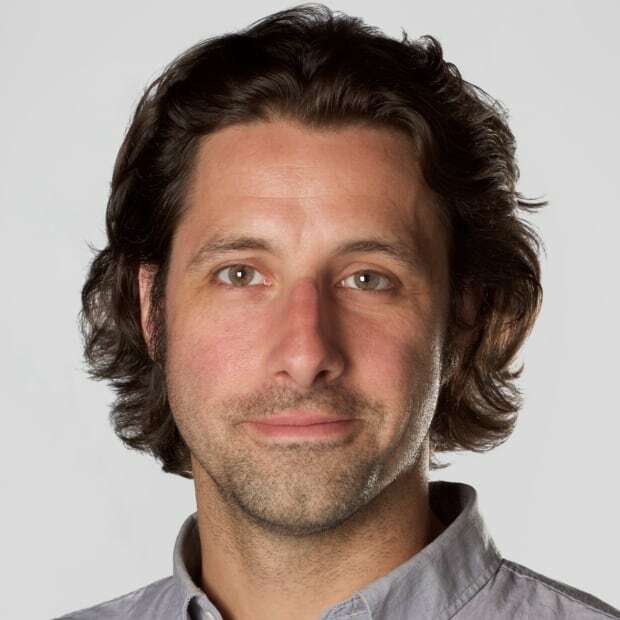 "This is about providing hope for those in our province who require it and I'm very proud of the fact that I've been able to be, in some small way, be a part of reaching individual Nova Scotians and impacting their lives in a positive way." Although the bill has passed, it's expected it will be 12-18 months before it is proclaimed and becomes law. McNeil has said that's to give enough time to have a thorough public education campaign, as well as provide training for health-care workers and increase support within the system to manage what is expected to be an increase in donations. The premier said he would rely on the guidance of health-care officials to know when the bill is ready to be proclaimed. 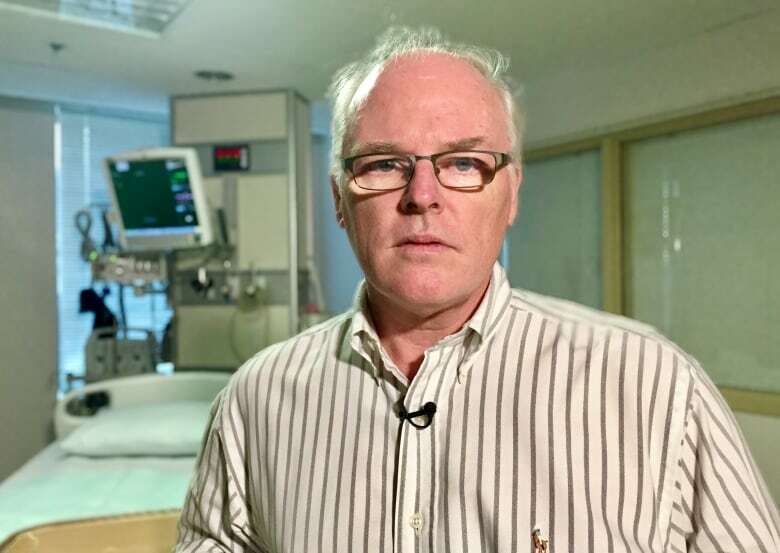 Dr. Stephen Beed, head of the province's transplant program, has said he fully expects donations in the province to increase by 30 per cent within five years of the bill becoming law and he wouldn't be surprised if they increase by as much as 50 per cent. 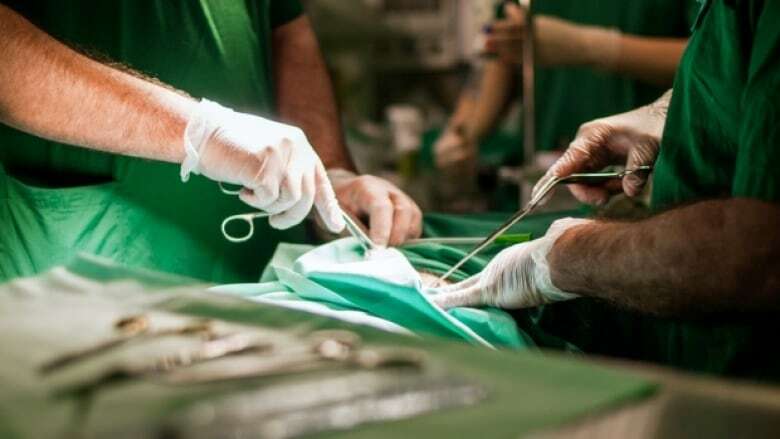 In 2018, 21 people in the province became organ donors and 110 donated tissues. There are 110 people on the province's organ transplant wait list, the majority of whom are waiting for kidneys. The bill was the highlight of the spring session for the Liberals, which also included another balanced budget and passage of the Coastal Protection Act. There were some bumps in the road for the government, however. Another marquee piece of legislation, the Biodiversity Act, was pulled back at the 11th hour for more consultation without much of an explanation. McNeil and Education Minister Zach Churchill weathered intense criticism following allegations Churchill had physical interactions with Tory Leader Tim Houston and two now-former NDP MLAs, Denise Peterson-Rafuse and Ramona Jennex. Churchill has denied touching anyone inappropriately, while McNeil said any suggestion he was aware of the allegations is incorrect. Houston said that while he's happy the budget is balanced and there is more money for mental health, he remains concerned about the health-care system. "I don't think that the government fully accepts how significant those challenges are," he said. Houston also said he's concerned about how many bills are going through where much of the information isn't fully fleshed out and won't come until regulations are developed. He pointed to the Coastal Protection Act, in particular. "I think we, as elected officials, need to be mindful that we're establishing laws here that have a huge impact on people's lives," said Houston. "We need to make sure that they have a proper opportunity to be consulted and I just worry sometimes that that doesn't happen." NDP Leader Gary Burrill said the government's efforts ended this session "not with a bang, but with a whimper," pointing to the Biodiversity Act being pulled back and the Community Services Department's efforts on income assistance "exposed to be what it is, a fraud." He said his party has done a good job holding the government to account while offering reasonable alternatives they believe could improve the province.